Large, one-off expenses such as holidays or a new car can often be difficult for retirees to factor into their budgets. We speak to an accountant about how to save for the finer, more expensive things in life. Lindzi Caputo, a manager at HLB Mann Judd, spoke to Nest Egg about savings and budgeting for bigger expenses, and how retirees can better manage their finances in order to pay for them. Ms Caputo says there are six steps retirees can take to ensure they can afford to pay for big-ticket items without putting themselves in a stressful financial position. Ms Caputo said the earlier you plan for a holiday or a large expense, the easier it will be to fund it. She encouraged retirees to plan for large expenses anywhere from five to ten years in advance and make it part of a longer-term financial plan. “Say, for example, you need $50,000 a year to live on, we can project forward and say, ‘If you’re going to need $50,000 a year to live on, when are those extra amounts going to be needed on top of that?’. They might need an extra $35,000 every five years to purchase a new car or maybe it’s an extra $20,000 every second year to go on a holiday,” Ms Caputo said. Knowing how much you spend each year, compared to how much income you’re receiving in the same period of time, will give you a more detailed insight into how to structure your savings, Ms Caputo said. Being realistic about how much is spent each year is an important part of this, as is being disciplined and sticking to your expected expenses. Many retirees will be able to save money on a number of living costs through government programs and these can help to bring living costs down, Ms Caputo said. “Retirees can save money on their travel, medical costs and utilities if they’re entitled to the Commonwealth Seniors Health Card or even the seniors card, so knowing what entitlements they’re eligible [for] means knowing where they can save money and reduce their annual living costs,” she said. Making a large purchase means having access to the right amount of cash at the right time, so how your assets are allocated can affect the ease with which the purchase is made. It’s important to consider both the liquidity and capital stability of an asset and place the right amount of your money into an asset that will meet your financial goals within the right time frame to ensure you can access the money when it’s needed. “If you need access to that capital in the next say, three years and you go and trade in direct shares, for example, that could be putting you under stress if the shares were falling in value and you don’t have the access to capital that you’ve invested,” Ms Caputo said. 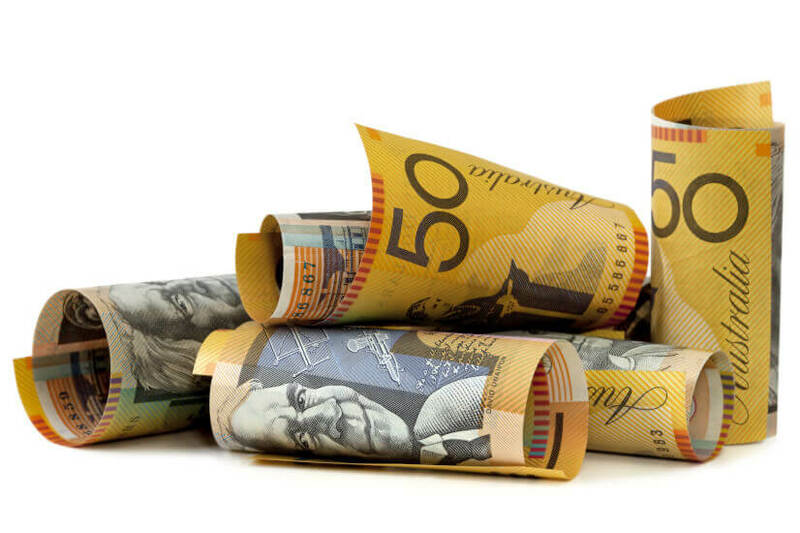 Maximising the income from your super is another way to boost your savings. Ms Caputo said the types of investments you hold often come with different benefits. Ms Caputo stressed that finding the most effective investments will depend on an individual’s risk profile and financial goals, among other things, and it needs to be appropriate for their individual strategy. Ensuring your portfolio is diversified comes with several benefits and ties back in with the idea of having an appropriate investment strategy. “It’s important that you’ve got the right opportunities for capital growth, and the way to achieve that is to have a generously applied allocation across asset classes,” Ms Caputo said.